Our acclaimed tour leaders will meet your exacting demands in finding birds, mammals and other animals you wish to see in Sri Lanka, India and the Andaman Islands. 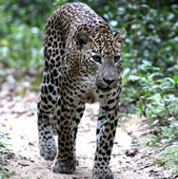 Based in Sri Lanka, our experience in successful natural history tours for over 25 years in the country is unparalleled. Our birding tours focus on finding over 80 regional endemics, and other Asian specialities, in the country. 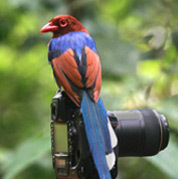 Sri Lanka has many interesting bird species to offer visiting birdwatchers. They are listed below. Any visiting birdwatcher would like to see all or many of these birds and to add the new birds (‘life birds’) among them to her/his ‘life list’. 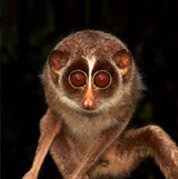 Sri Lanka has many interesting mammals other than Asian Elephants and Leopards to offer enthusiastic mammal watchers. There is a total of 126 species of land mammals recorded to date in Sri Lanka, including 21 species endemic to the Island. Our wildlife tours will give you an unforgettable experience of a wide array of the country’s fauna and flora. There is a large number of species in each animal group, i.e. 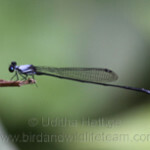 birds, mammals, reptiles, amphibians, fish, butterflies and dragonflies in Sri Lanka. 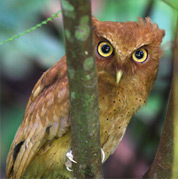 Many land-living species are found in National Parks and Forest Reserves. We provide you the best chances to capture images of birds, mammals and other wildlife. With the advent of digital photography tourism related picture taking has greatly increased. At present no tour is complete without photos with which a traveller could reminisce over the years of journeys to other parts of the world. 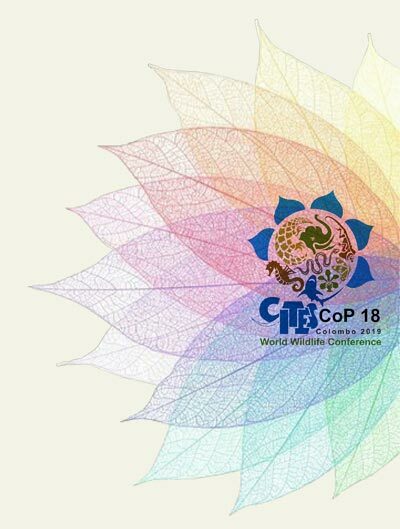 Special tours offered in connection with the World Wildlife Conference in Sri Lanka in May – June 2019. 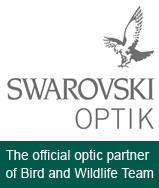 15-day Bird watching and Wildlife Tour organized for Stuart Elsom & group in Jan. – Feb. 2015, in Sri Lanka. Firstly, thank you so much for such a wonderful trip. Jill & I loved our time in Sri Lanka and will definitely return again in the future to see more of your lovely country. 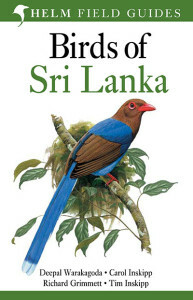 Birds of Sri Lanka. 2012. I got the opportunity to lead the Fiona Read’s Sri Lanka Tour. Fiona has written and/or illustrated numerous mammal guides to northern and south America. I personally think it is a privilege to lead a mammal tour with Fiona. It was a 13 day tour with main focus on mammals. 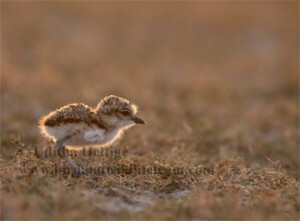 But the group consist of members who interest on birds, reptiles, amphibians, butterflies,dragonflies and also plants. At the end of the tour our mammal list was 61 species which was a new record for me. 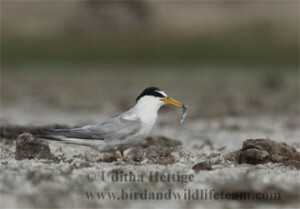 Our bird list was 211, 14 species of amphibians and 24 species of reptiles as well. I led a special mammal tour for Jon Hall. Jon Hall is an avid mammal watcher who runs the ‘mammal watching.com’ website and currently he is the world No. 1 mammal lister! This was a short special mammal tour. His request was us to suggest a best possible itinerary to see maximum number of mammals in three spare days in his business visit to Sri Lanka. 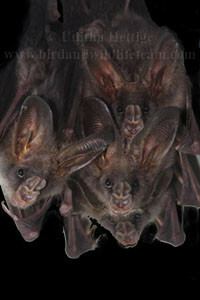 Lesser False Vampire Bat (Megaderma spasma). At an abandon house in Sigiriya. A well known wildlife photographer Gehan Rajapaksha, my colleague Chinthaka, myself with our families went on a special photographic expedition to the Knuckles mountain range in May ’09. Aim of this trip was to study and photograph the frogs and dragonflies in the area. 12 species of frogs including Marbled Rock Frog (Nannophrys marmorata), Bigfoot Shrub Frog (philautus macropus) and Hoffman’s Shrub Frog (philautus hoffmanni), and over 15 species of dragonflies and damselflies including Jungle Threadtail (Elattoneura caesia) and Red-striped Threadtail (Elattoneura tenax), were encountered during our three-day stay in the Knuckles. 60+ species of birds including 13 endemics were also observed. Photo by uditha. Photo by uditha. Photo by uditha. An endemic barbet in the area. Photo by uditha. 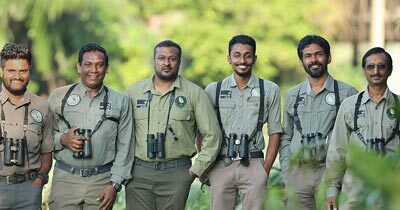 Kithsiri Gunwardena and my self went on this Mannar expedition to study and record the breeding birds and their behavior there. We encountered breeding Little Terns (Sterna albifrons) and Kentish Plovers (local race Charadrius alexandrinus seebohmi). Bird life was not as rich as during the Northern winter migratory season, but resident birds were in good numbers.